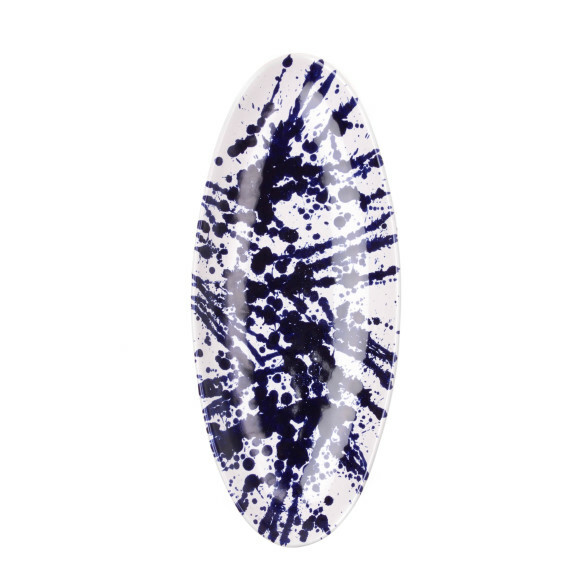 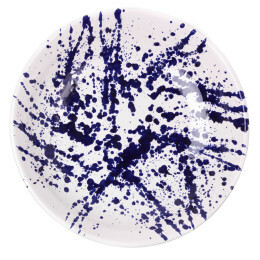 This large fish platter features a striking indigo 'splatter' design, instantly adding a rustic style to your tabletop. 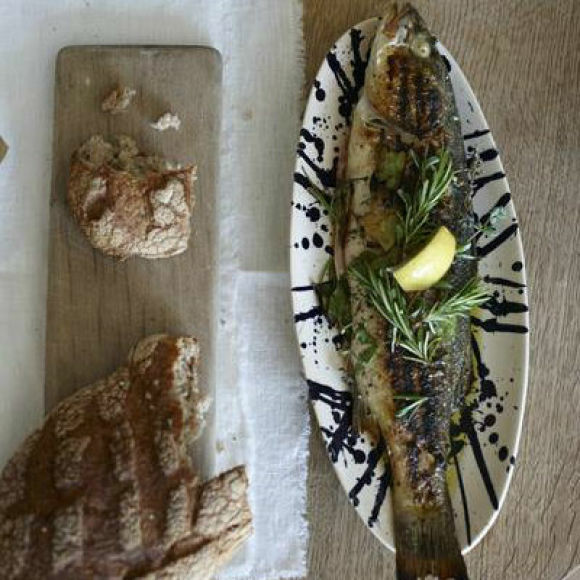 Perfect for sharing barbequed fish with friends and family or simply use as an alternative tapas dish. 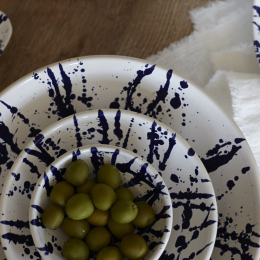 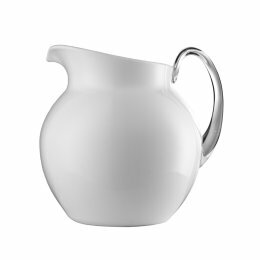 Handmade in Spain, the Gerona collection aptly reflects the Spanish tradition of 'family style' entertaining.